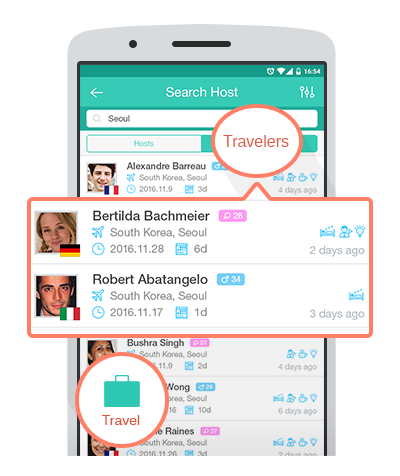 Travel Pal: Traveling just got social! Meet locals and get their help when you travel! 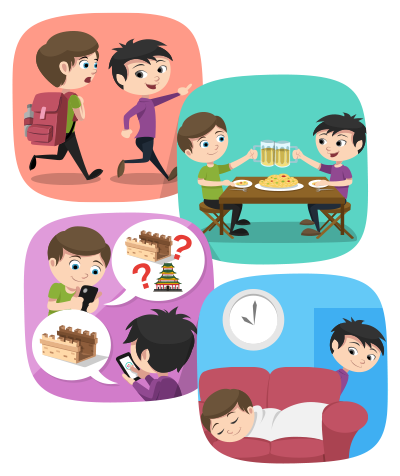 Easily find people who can give you advice, show you around, share a meal with you, or even offer a place to stay! Make traveling much more than just sightseeing by interacting with locals! Want company when you travel? Feel safer with a companion? Finding others who are heading to the same place at the same time is just a quick search away! Now it’s up to you to decide which parts of your trip you’d like to do solo, or with company. Let Travelers Come To You! Welcome travelers to your hometown as a Host, and help them in whatever way that’s convenient for you. Whether it’s giving advice or offering a place to stay, you’ll experience the joys of giving and build friendships that will last a lifetime! 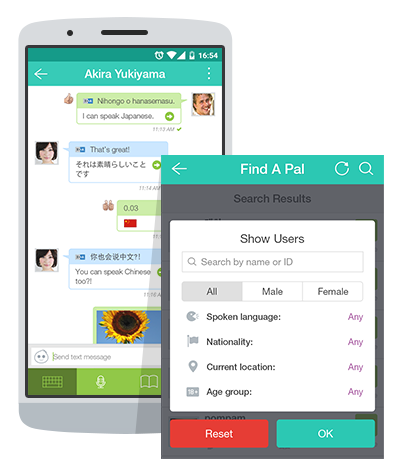 At any time, you can connect with over 1 million users from all over the world using Travel Pal’s built-in chat messaging system. Set your own matching criteria such as nationality, age, and fluent language to find suitable people to chat with. 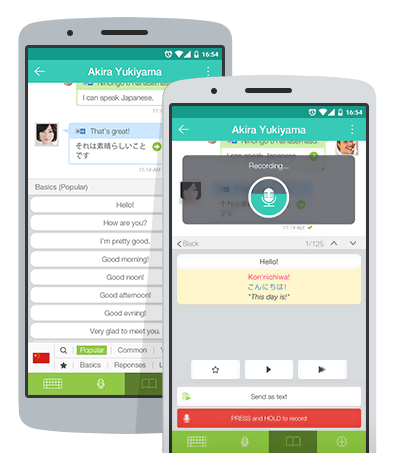 Use text or audio messaging, or even make free voice and video calls! Not knowing the local language is no longer a barrier to communication! 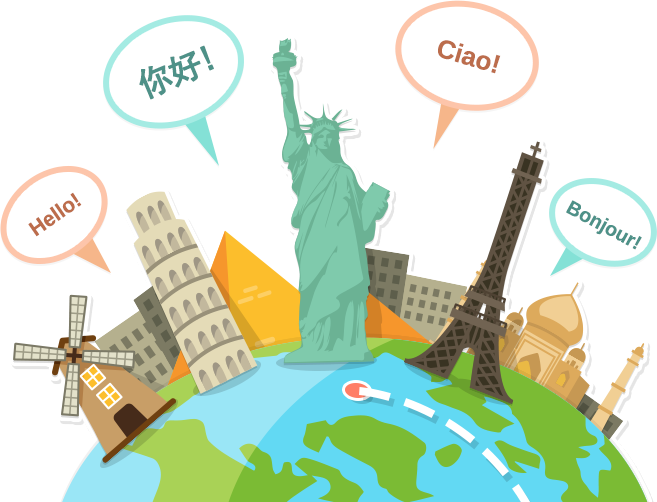 With Travel Pal’s unique phrasebooks, you’ll be speaking a new language literally within minutes! 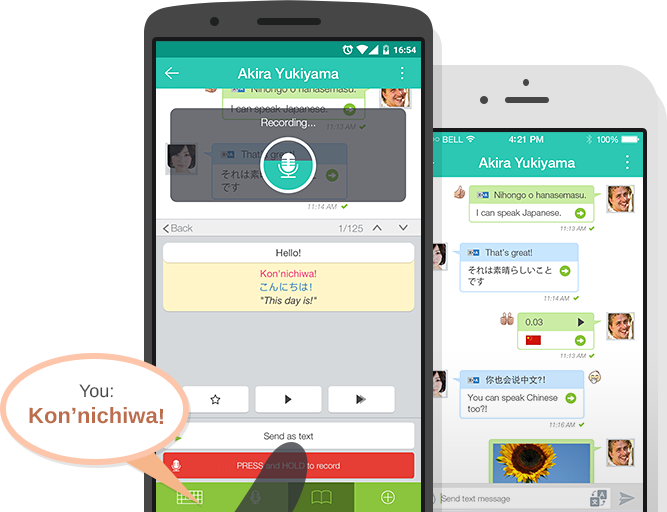 When not using Phrasebooks, you can still chat freely on any topic and in any language, using the built-in translation tools. Travel Pal Video Guides are coming soon! Can’t access Youtube? Watch on Tudou.com.